CYCLING/RUNNING: Cycling's golden girl Anna Meares has been named ambassador for this year's newly named Challenge Rockhampton. Organisers decided on the name change for what was Challenge the Mountain to better represent what is now a full weekend of activities. President Sharon Kearney said the new name reflected how the annual event had grown in reputation and stature. It also encompassed the full gamut of events on offer from September 6 to 8, including the Friday night sportsman's dinner, Challenge the Mountain, Running of the Bulls and Road 2 Rocky. Kearney said it was a coup to have Meares, the greatest female track cyclist in history, lending her profile to the event. It has previously attracted other high-profile athletes including Olympians Steve Moneghetti (marathon), Dane Bird-Smith (race walking), Steven Bradbury (ice skating) and Tour de France green jersey winner Robbie McEwan. "I've tried every year to get Anna and fortunately this year it worked out for her,” Kearney said. 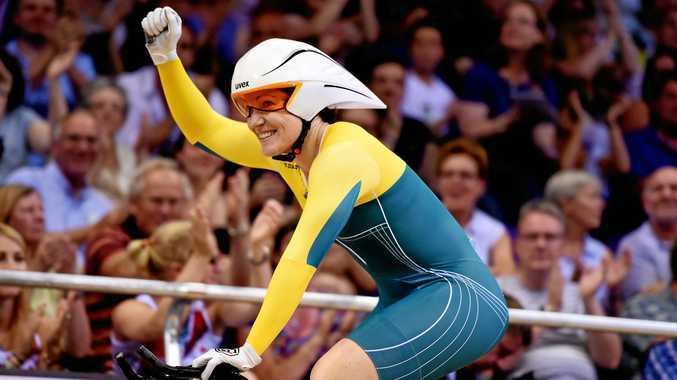 Meares will be a special guest at the challenge dinner at Frenchville Sports Club on Friday, September 6. 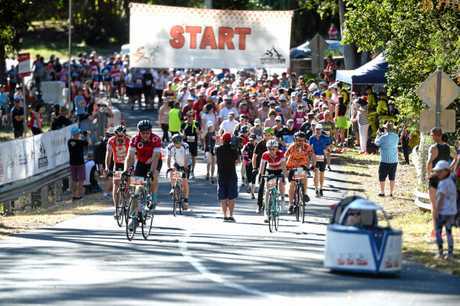 She will then join the field of cyclists, walkers and runners and wheelchair athletes who take on the challenging 5km course on Mount Archer in the signature event, Challenge the Mountain, on the Saturday. She will then saddle up on Sunday for the Road 2 Rocky, a timed multi-distance ride for cyclists of all abilities. Sunday's program also includes the Running of the Bulls, a family fun run/walk featuring Jack "Deadly Ninja” Wilson. Challenge the Mountain was launched in 2015 with a field of 320 competitors and has grown each year. In 2018, there were 485 entries and Kearney is hoping that figure hits the 600 mark this year. She said in a bid to make Challenge the Mountain more inclusive, there would be a new section where competitors start their uphill battle at the saddle, making it a shorter and more manageable distance. Kearney said the fun, family-orientated weekend offered something for everyone. "People can go fast and furious or slow and steady,” she said. "The comradeship is really special. Kearney said the majority of competitors were local or came from Gladstone, Mackay and Emerald. 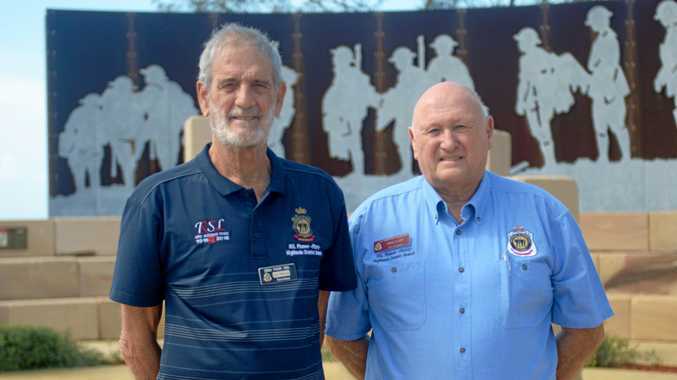 "We're keen to get more people from outside the region and this year we're trying to encourage people to invite their friends on a road trip to Rockhampton,” she said.